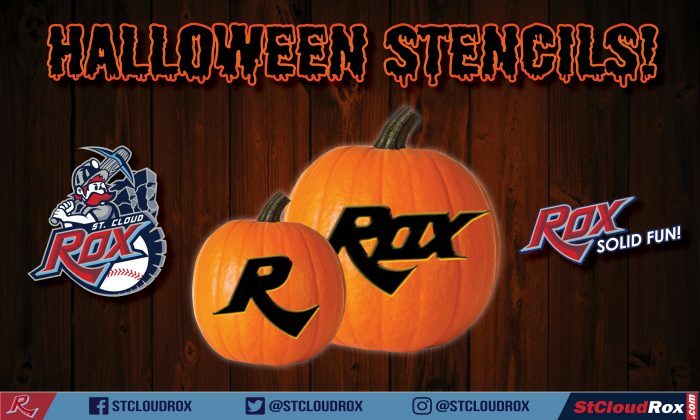 Download Your Rox Halloween Stencils! As you get ready for Halloween, download one of our St. Cloud Rox themed pumpkin stencils and show your support for your favorite team to all the ghosts and goblins in the neighborhood! Click here to download your Rox stencils! 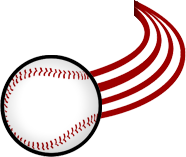 Don’t forget to post your Rox themed Halloween costumes and pumpkin carvings on social media using the hashtag #RoxSolidFun! We will share them on social media! Halloween is almost here! As you get ready for trick-or-treating two weeks from today, we want to see your Rox themed costumes and pumpkin carvings!